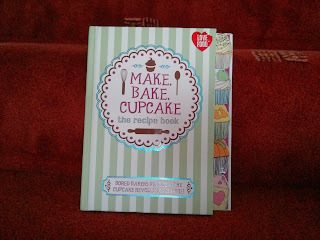 I have to admit something, this last couple of weeks I've fallen behind with baking. I've only baked some simple cupcakes once, and even then it was only because Big Boy asked me to add a home made cupcake to his lunch box and gave me the puppy dog eyes. You see, I've fallen a little out of love with cupcakes. I know, I know. How can this happen? How can those little delicious rounds be out of favour? Well, I guess what really happened was that after making some super special cakes for my Primary Class that the little normal cupcakes I make just didn't cut it any more and I hate working out the carbs in a huge cake and making sure that each slice weighs the same so that the number of carbs is the same and therefore BB can eat the cake in his lunch box safely... so shop brought cake became our only source of cake in the house. And then this beautiful little book arrived in the post thanks to the reviewing programme I'm a part of with Parragon Books. Look at it, it's adorable! 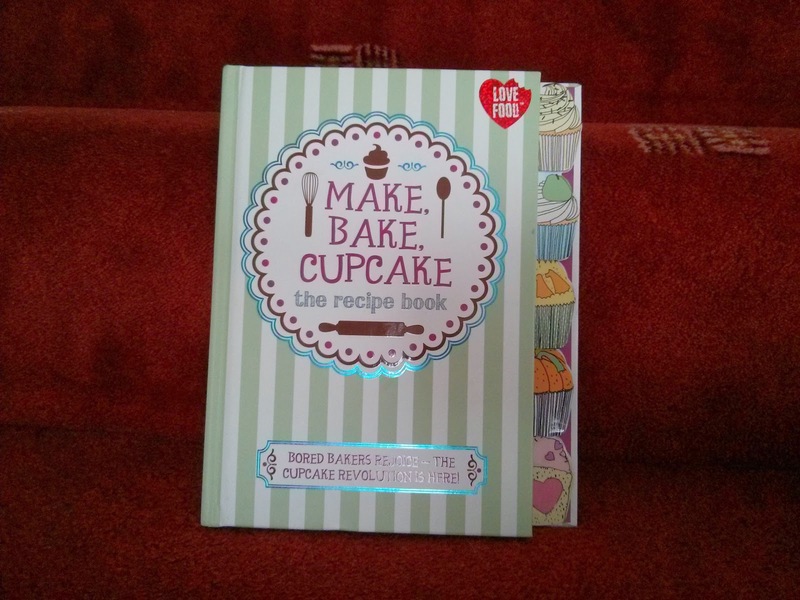 Surely this book could get me out of my cupcake funk? Actually it has, I'm making some cute little lunches planned around the cupcakes that caught my eye in the next few weeks and the taste tests this weekend are so far a great thing according to my willing test subjects! I've even managed to twist the arms of a few friends to come and try some of the creations that I've made... they quite liked them, but then again my friends love any free food! What do you think about twists on cupcakes or rather in cupcakes and what are your favourite flavour combinations?